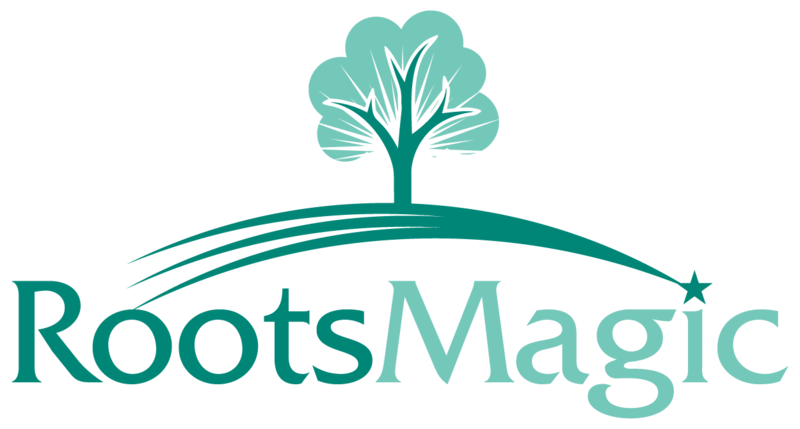 If the RootsMagic Android App is crashing or reporting an error that it has encountered a problem and forces it to close, there are a couple of things we would like you to try before opening a support ticket. 1. Go to File>Database Tools and run all options in consecutive order, if any errors are reported run them a second time through. 2. Go to Tools>File Options>General and click on the "Root Person" button. Select a person in your database to be the Roots Person for your file. If your database has some corruption in it, or has no Root Person set, it will cause the app to crash. If you have a cycle of crashing happening then you will need to remove the old RMGC file from Dropbox and uninstall and reinstall the app to fix this. After you have made sure you ran the Database Tools and set a Root Person you can then move the new file back to Dropbox to use with the RootsMagic App. 1. A backup (RMGB) of your database used in the app. We need a backup (RMGB) even through the app uses a database (RMGC) file. That is because the RMGC file is not stable during email transfer through the ticket system. A perfect copy of your database for us to test is the backup file. 2. Give us step-by-step instructions for us to follow so we can reproduce the crashing. Don't assume we will know where you are clicking or actions you are taking. There are several ways to do the same thing in RootsMagic or the app. Following your exact steps are extremely important in helping us recreate the issue.